News > Leaderboards Have Arrived! 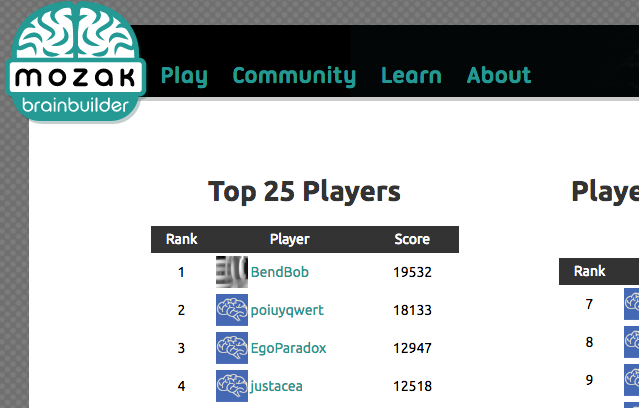 Check out your place on our leaderboards, now available via the drop down menu under “community”. Not content with your current avatar? Bring your own. Visit your profile page, click on “edit my profile” and add a tasteful representation of yourself that will display on the forums and leaderboard.